The night is bound to be a big one, as it comes in the wake of serious allegations of sexual harassment and assault in Hollywood. After the fall of former Miramax CEO Harvey Weinstein, several other prominent men in Tinseltown were outed for inappropriate behavior, including previous Golden Globes winner Kevin Spacey. In response, many women (and men) announced they plan to wear all black to the Globes in a silent protest. Some will also don a special accessory in support of Time’s Up, a coalition of Hollywood women aimed at combatting sexual harassment in the industry. The New York Times also released a Golden Globes ad in support of the women who have shared their #MeToo stories. Kicking off the night will be 2017’s best actress winners in comedy and drama, Emma Stone and Isabelle Huppert, respectively. 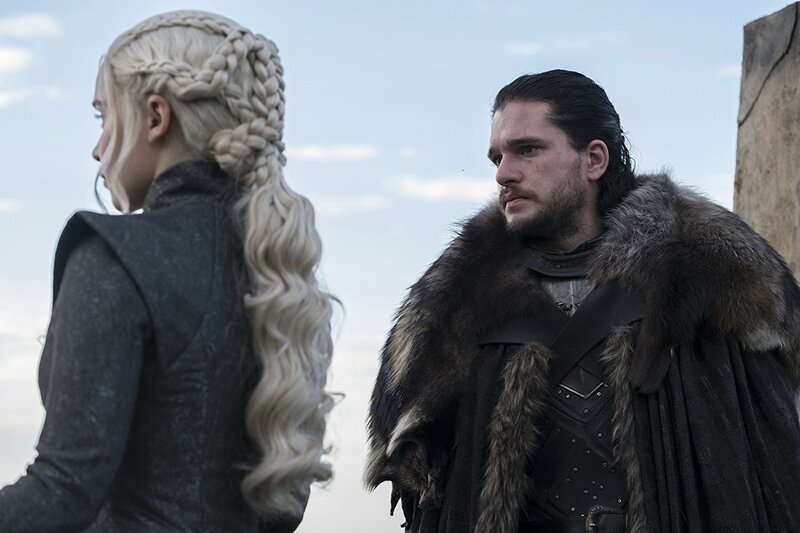 (So we already know the show will start off on the right foot.) 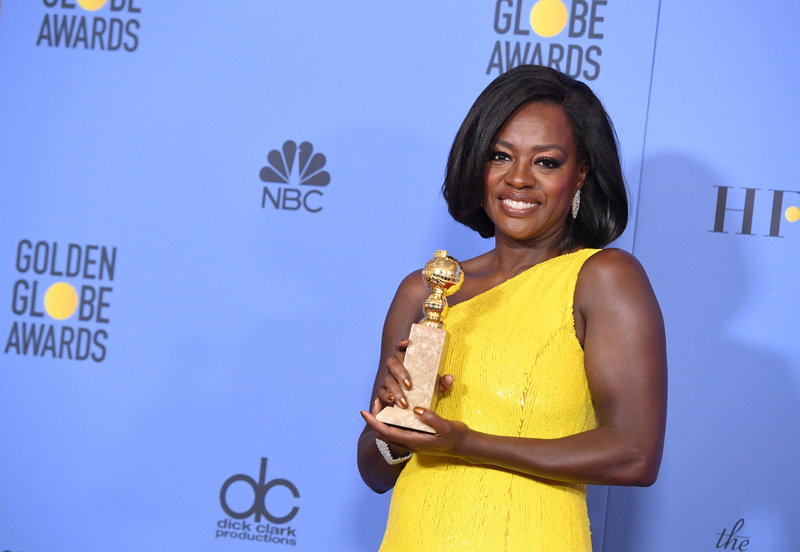 The Golden Globes greatness doesn’t stop there, of course. 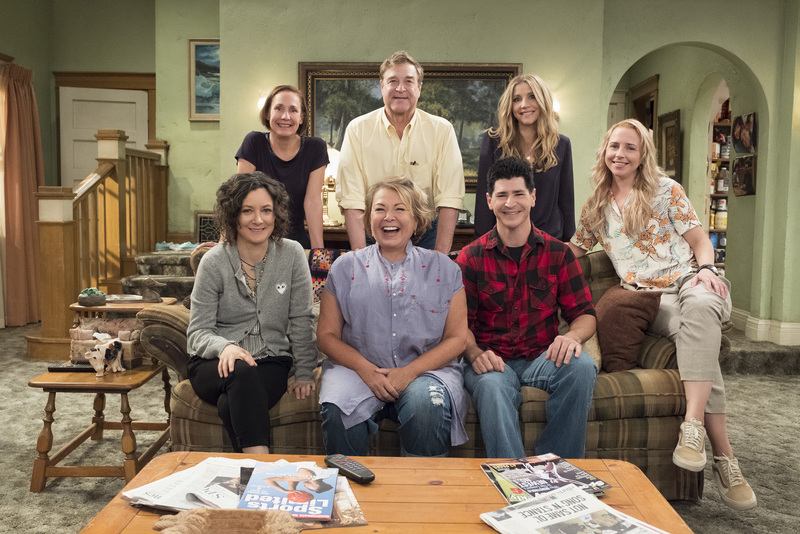 We’ll also reportedly see some major reunions, including presenters Roseanne Barr and John Goodman from the upcoming revival of ABC’s Roseanne, as well as Thelma and Louise’s Susan Sarandon and Geena Davis. 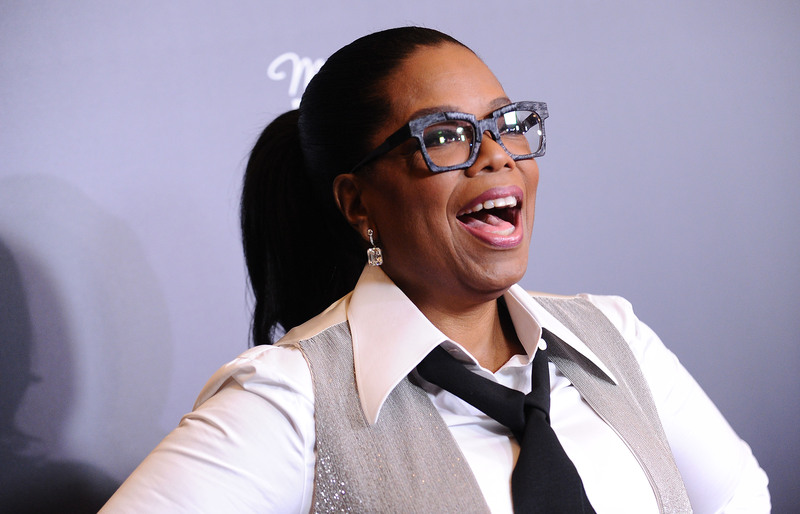 Oprah Winfrey will also receive the honorary Cecil B. DeMille Award. As of now, the presenter for this honor has not been revealed, but we can only imagine it will be someone who is also a Very Big Deal.